Alongside the usual collection of holiday-themed Lenses, Snapchatters received an extra-special treat from Snapchat over the weekend—a world-spanning Easter egg hunt. 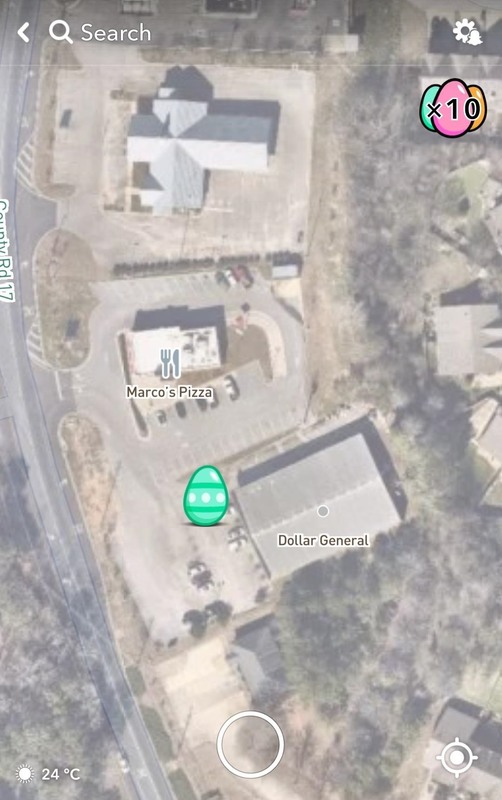 Like a highly-simplified version of Pokémon GO, The Great Snapchat Egg Hunt challenged Snapchat users to retrieve virtual eggs from real-world locations. Players tap on the found target on the game map when they arrive at the location. 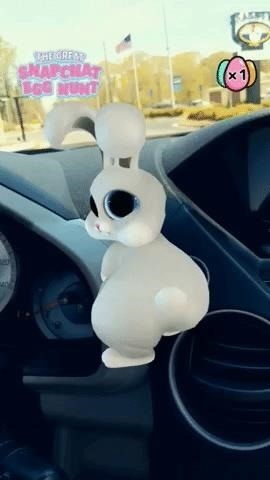 In turn, the virtual egg is displayed in the Snapchat camera, where players again tap the egg to capture it and reveal an animated surprise in the form of a dancing bunny. In my limited gameplay, I found that certain eggs carried a multiplier to boost my collected egg count. Also, I arrived at the conclusion that the only surprise gained from the continued collection of eggs was a different-colored dancing bunny. At the game's conclusion on April 1 at midnight ET, I had amassed a meager 16 eggs, which ranked me number 1,033,848 globally. However, my effort was good enough to place within the top 30% of the game, which means, by conservative estimates, at least three million egg hunters participated in the game. Could The Great Snapchat Egg Hunt be the precursor to a new sponsored revenue stream from Snap? At the time of publication, Snap had not answered inquiries from Next Reality as to whether this type of location-based AR gaming could eventually be offered as a branded experience through the app. But based on the company's track record with sponsored AR experiences, there's a good chance that it could be. Snapchat already offers Sponsored Lenses via the front-facing camera of your smartphone and Sponsored World Lens for the AR experiences in the user's immediate environment. In addition, the company has hosted a virtual try-on Lens for Kay Jewelers and an Augmented Trial Lens for BMW. Not all of Snapchat's AR experiences are destined for sponsorship, though. For instance, while Snapchat ran a special promotion for McDonald's using 3D Bitmojis, the company has not yet opened up the AR doppelgangers to other brands. 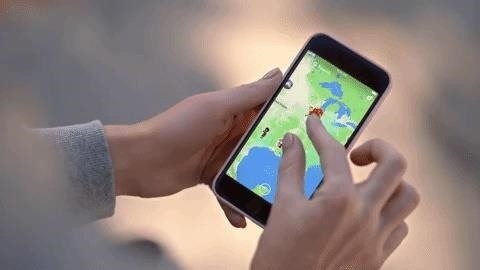 If Snap does begin to offer Snap Map gaming as a sponsored experience, brands could benefit from a platform that offers not only its own embedded map but also an AR toolkit that does not depend on devices compatible with Apple's ARKit or Google's ARCore platforms. In addition, brands could also leverage Snapchat's built-in user base, rather than convincing consumers to download another app. On the other hand, if Snap decides against making its location-based AR capabilities available for sponsorship, brands could opt for the next best thing—Mapbox. A Mapbox spokesperson confirmed via email to Next Reality that Snap Maps is built on Mapbox's location services. Furthermore, Mapbox recently launched its own Mapbox AR toolkit, which can be used to deploy similar location-based AR experiences. With the Google Maps API also offering a location-based AR platform, businesses looking to hook customers with some gamified marketing no longer lack for options in mobile AR.